– at Five-Sixty the lovely and talented Colby B from NYC takes over the turntables, alongside resident fave DJ Adam Dreaddy & DH G-Luve downstairs. Plus come early for Connecting.The.Dots art exhibits. 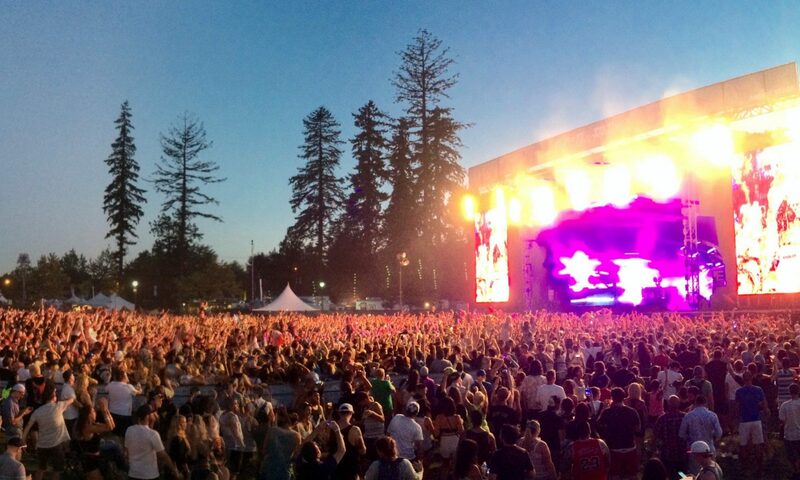 Previous PostPrevious Rifflandia Festival turns 4!